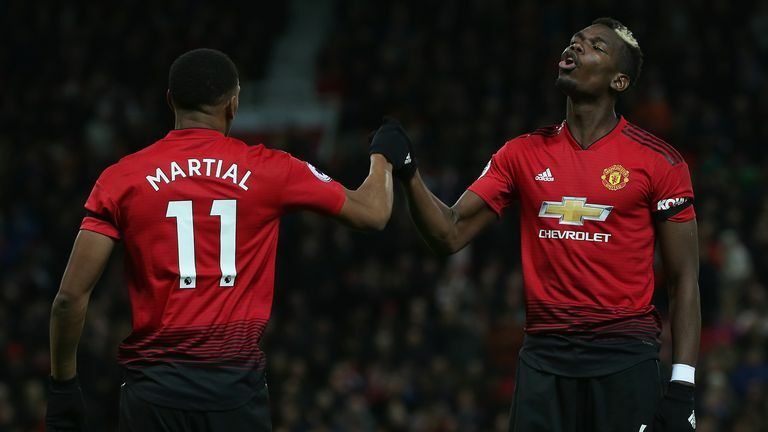 Jose Mourinho believes Anthony Martial has improved "everything" about his game in recent months after helping Manchester United to a 2-1 win over Everton. 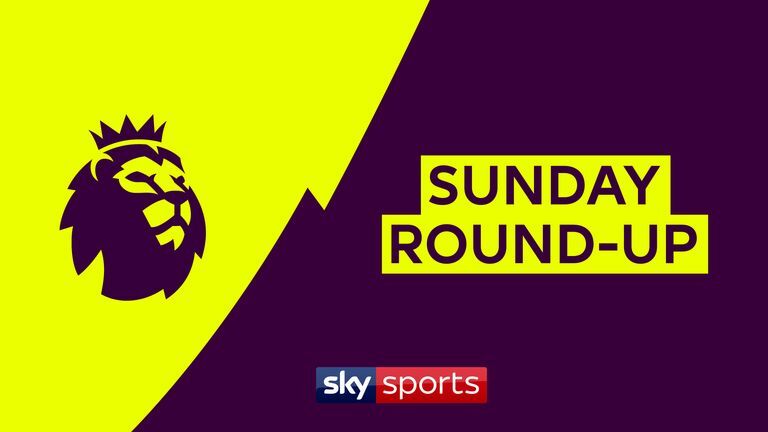 Martial hit a stunning second for United, his fourth goal in three Premier League games, and also won a first-half penalty as the hosts came out narrow winners at Old Trafford. The Frenchman rejected a first new contract offer in the week, but Mourinho was full of praise for his improvement in understanding the game. Asked where Martial has improved, Mourinho said on Sky Sports: "Everything. He has the same natural talent that he had one or two years ago but he is improving his way of thinking football, thinking training too, and thinking his role in the team. "I am really happy with him, Luke Shaw, boys that are improving. They had difficult periods, difficult periods for myself, because I want more from them and I took them to the limits. But in this moment I think both, and in today's case Anthony, was able to do things he was not able to do before. So really, really happy with Anthony." He then said in the post-match press conference: "When the players are playing bad, when the players are playing well it's my responsibility. Or, we go to the middle, which I think is fair, and say when a player plays bad it's half me, and half the player, and the same when a player plays well. "I think he coped well with this development process. He took quite a long time to understand what we want from him, took quite a long time for his brain, and also his body, to be ready to play the way we want him to. "But at the moment he is solid, playing very well, and even if he doesn't score, his performance is a solid performance for the team, and that's what we need. So I'm very happy with Anthony." 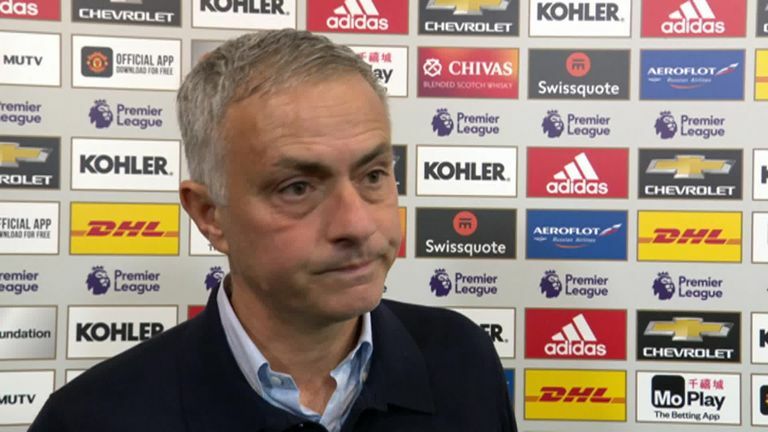 Mourinho seemed in a positive mood after the victory over an in-form Everton, and even praised Paul Pogba's confidence in taking penalties, despite seeing his spot-kick saved on Sunday following an unorthodox, slow approach. Pogba did turn home the rebound, and Mourinho said he does not like those 'Mickey Mouses' who cower when it comes to penalties. "The thing I like is the desire to take it. Let me choose the words, I don't want to be punished. I don't like Mickey Mouses. You know? Fragile, afraid to go… 'I don't take penalties'… I don't like that. I like the player who wants to take it. "Paul wants to take. That for me is fantastic. If he misses, he misses. Can he improve his penalty? I think he can. I think the goalkeepers now know he is running, they are waiting until the last moment to make the decision, so he probably has to learn from that. But for me, the most important thing, is that next time we have a penalty he goes again."